Regardless if you have an online business or not, using Elance or Odesk to outsource your graphic design, coding, iPhone app development or even your virtual assistant work is absolutely crucial to your bottom line. In this episode, I discuss how I’ve used Elance and Odesk effectively for many years. 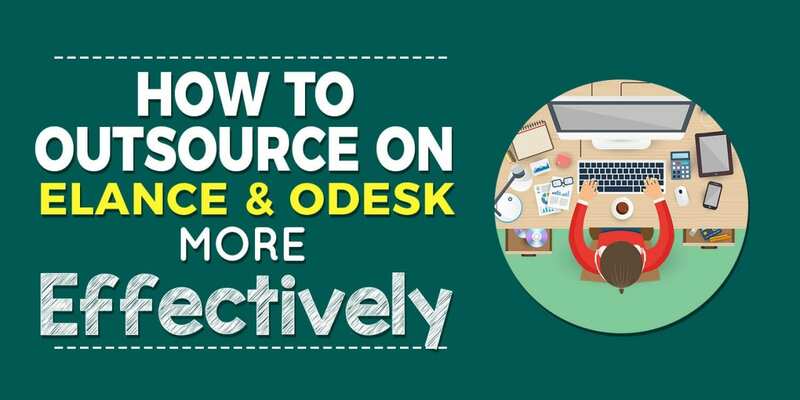 Why Outsource on Elance / Odesk? 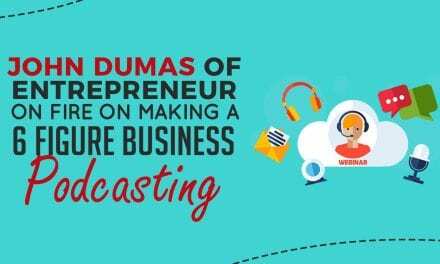 Lets face it – if you own an online business, there is no way for you to do everything yourself. Napolean Hill in “the 17 laws of success” wrote about the law of cooperation” Just what is it to cooperate? Cooperation is two or more people working together towards a goal or a task in perfect harmony using the mastermind principle, which is an entire topic on of its own. 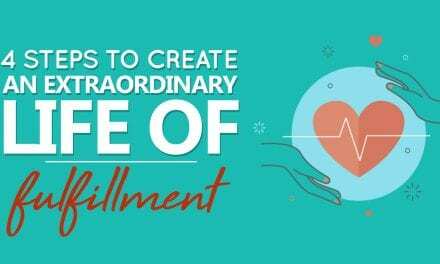 Today, I will show you how to leverage the power of the Internet and cooperate with millions of other people who are there to serve your needs. — That’s pretty awesome right? What’s great about Odesk and Elance is that you can hire someone or a few people and while you’re asleep, your virtual assistant or coder can work on your goals or tasks. I first learned about outsourcing on the Internet sometime around 2004 and life simply got much easier. Today, I still outsource a whole lot. I hire proofreaders for my books and work with my virtual assistants for almost everything. There are endless possibilities with what you can do… Get it? Endless possibilities? Hahah… I’m surprised I haven’t used that joke yet… well, it was about time. But seriously… the limit is whatever you set, because the people are there to help you. When posting a job, give as much detailed information as possible. Where is it being posted, created, uploaded to, etc. stay away from Contractors who send you a cookie-cutter bid. Some contractors see a job and respond to it blindly just to place a bid. The way to sort these out is to read all of the bids and see which ones are writing you a custom quote based on the objectives you laid out on your job summary. Again, I want to emphasis that your job description must be very detailed with the who, what, where, when and how – of course depends if its relevant or not. All right, so you’ve posted your job and you have a hundred people to sift through, here is the hiring process and what to do and what not to do based on my experience. When deciding on whom to hire, be cautious about hiring new inexperienced contractors. Instead, hire those with an abundant positive feedback. On Odesk, look at contractor profiles to find out the last time a contractor has worked. If the contractor is applying for your job and the last time they worked was more than 3 months ago, you may want to find someone more active. 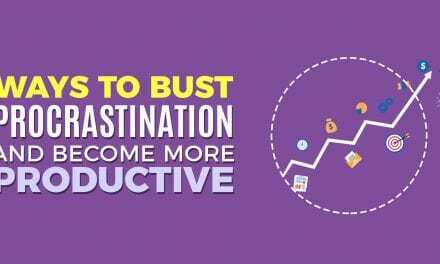 If you want something done – give it to someone who is always busy! On Odesk, I hire my VA’s only if they have worked at least 500+ hours on previous jobs with at least 4.5 stars on their past performance reviews. They will cost less as well. The upside is that that the contractors are better managed because someone is over their shoulder. If you’re not good at managing your employee, then hire someone from an agency. My suggestion is to always work with a private contractor – it’s cheaper and you learn how to manage them. To me, that is valuable. Review all potential candidates on Skype prior to hiring. Don’t be afraid to ask pressing questions you would normally ask someone face-to-face. Not all of my Skype interviews are verbal, most are chat sessions. When talking to them, I look for grammar, punctuation, politeness and responsiveness. I mostly hire from India and the Philippines – these people have amazing work ethics and show up when you ask them to. However, not all of them speak and/or write as well as we do and that is not my requirement. However, it’s my requirement to hire someone who understands me and I can understand him or her. Correct grammar is necessary but perfect English is not. You posted your job, interviewed them on SKYPE and now they are working for you. Great – here is how to work with your contactor. First off — as a leader, you must know what part of your project comes first, middle and last. Superb communication is a must – especially when dealing with contractors outside the United States. It is very important to provide as much detail in your reply after each revision so that nothing is left out. If you found a coder to create your next iPhone app, you must tell the developer what every single icon is going to do and provide them with a complete outline. Their job is to get the job done, your job is to provide leadership on every level and draw out complete plans for every single detail. You don’t pay them for initiative or leadership; instead, you pay them for their expertise. As the employer, it is your responsibility to get them 100% attention to detail. You hired an expert and their job is to get the job done – your job as an employer is leadership, project management and overall vision of the project. Now, there is a caveat – if you didn’t hire someone for their technical expertise and just want a virtual assistant – then its best to find someone who has values initiative, has enthusiasm to get to work, has a pleasing personality and they cooperate with you harmoniously. The last thing you want to do is to baby sit your assistant. You want them to get the job done without asking twice. As for developers, artists and all other technical people, you need to provide them leadership on every level. Before working with contractors, use a free service called Team Box to communicate with your contractor. You can share files, create tasks and projects and communicate a lot better than you can on Elance or Odesk. Always tell your contractor that you’re giving them 5-10 hours of work as a test to see how they do and if you like them, you will hire them long-term even if you’re 100% confident about them and their abilities. Give all contractors deadlines and if possible, give them incentives. For example, if the contractor finishes in two weeks, they will get $50 bonus. This is only if you can provide the leadership necessary to get the job done in this time frame. You must be just as prepared to get this job done as much as they should be. Elance has Escrow – you must fund the escrow for the agreed amount before the job can begin. This is to protect you and the contractor. Odesk is more like hiring an employee – they get paid weekly and there is no escrow. This is why it’s important to screen your contractors on Odesk rigidly at first. Build a relationship with them and see if you like them or not. Elance and Odesk provide workflow screenshots so that you can see how contractors work – for the first few days / weeks, I would use this to find out what they are doing. Screenshots display everything they do onscreen. Ask all of your contractors to use this feature. If they don’t use it, ask why not. Next weeks guest is the esteemed Robert Greene! I can’t wait for this interview!! Please tweet all of your followers, friends and family members to listen in (they WILL thank you for it!) because next week, Robert Greene gets to answer some amazing questions that I present him and some of this information CAN and WILL change your life if you apply some of the knowledge. Besides that, please sign up for my email list because my book will be launching soon and I would like to send you a FREE copy! PS: Link discussed on the podcast was teambox.com where you can collaborate with your team member or VA. Thank you very much, without you, I would not be where I am today on iTunes! Tomorrow, I am off to get my root canal – wish me luck! !